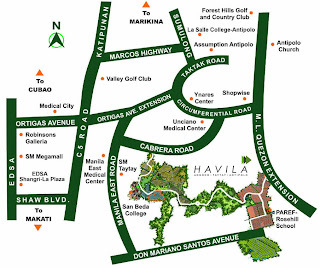 Anila Park is the newest addition to the Havila Township with the first phase having a 1.4-hectare carefully designed area. 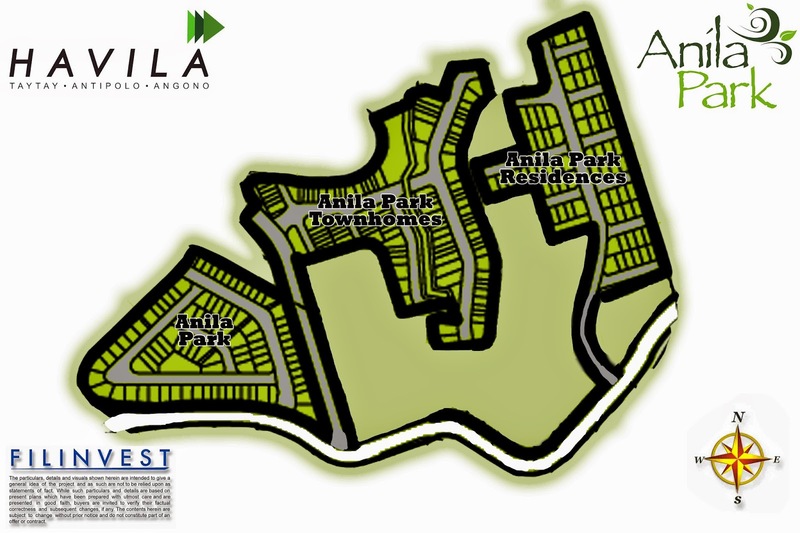 Aptly named after the sanskrit word for wind or air, Anila Park breathes a welcome freshness into everyday life, amid striking mountain vistas and lush environs of Antipolo. 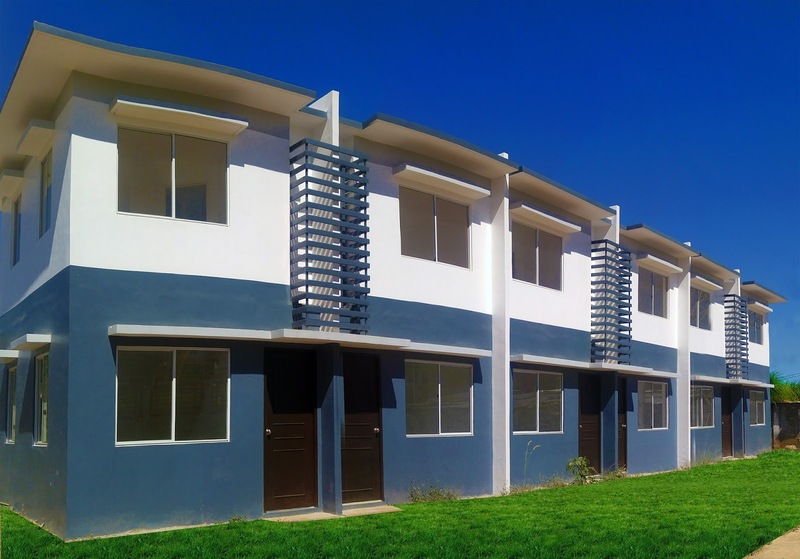 Modern yet resfreshing, it is one of the captivating residential communities of the Havila township. The architectural style of the project is Modern-Minimalist, working on the philosophy of simplicity. This strips down traditionally - design units to their essential elements. Such will differentiate the community from all the other existing subdivisions within the township. All structures - amenities, house models offered, and even submitted house plans from buyers should follow the assigned theme. Not only will the lot/ homeowner enjoy exclusive amenities within Anila Park (Phase 1), he/she will also have usage rights of the main community features and amenities as well. Residing in a township community gives you the privilege to enjoy more than an exclusive subdivision does.